The easiest way to add personality to a room? Fill your walls! Style your space with items that you love like art, photos and objects. Anything that reminds you of where you've been and people that are important to you will bring charm and identity to your home. See how a few of our customers have personalized their walls with our frames, mirrors, shelves and ledges. Wall shelves and ledges are perfect for displaying picture frames, artwork or decorative items. You can mount a single shelf or cluster them together to create a larger arrangement. 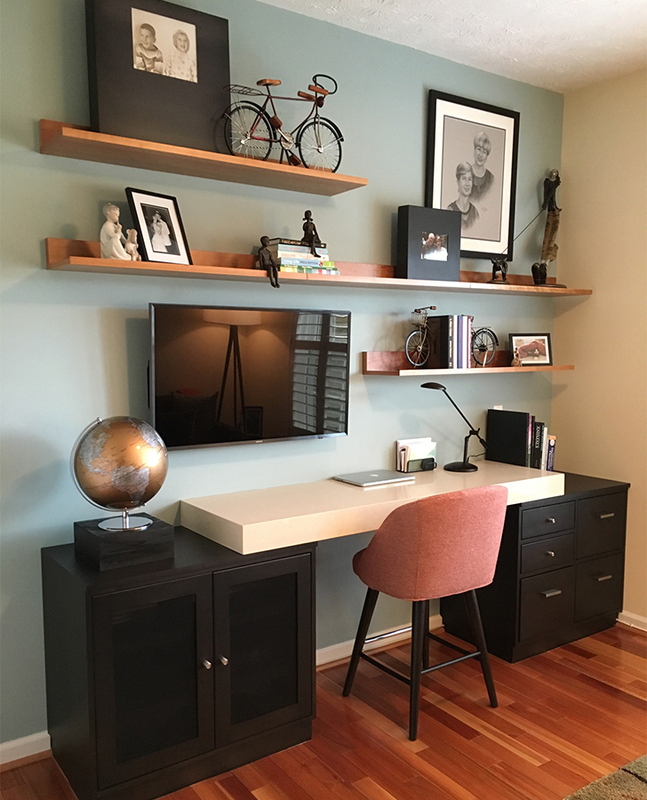 Wgallin's home office features multiple Mantel wall shelves, styled with personal frames and objects (How cute is that mini bike?!). @thriftboss and Brumase picked a single Trace picture ledge to display their items. The turned-up edges of the shelf help to securely display large picture frames to small decorative objects in any room of the house. 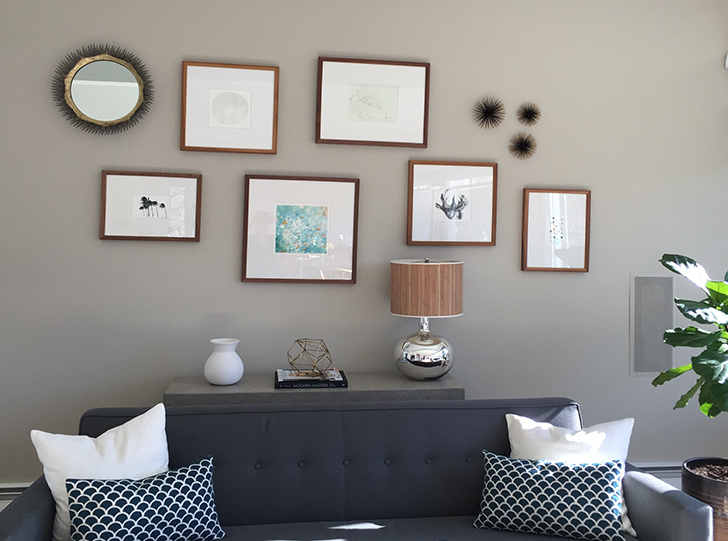 Creating a modern frame wall is easier than you might think! 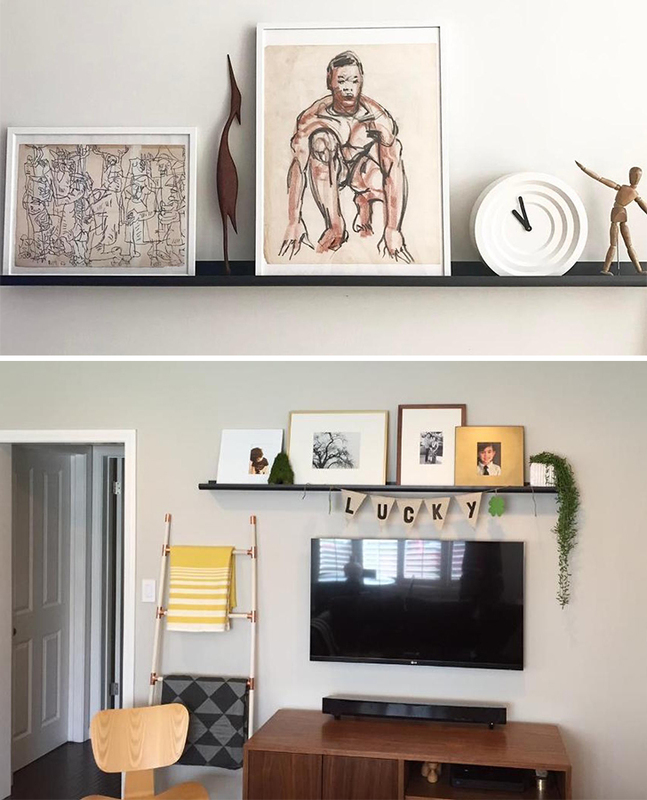 Our frame wall guide lays out the tips and tricks for building a gallery, including arrangement ideas and placement hints. Need to see it done? No problem. Take a look at our video to walk you through it, step by step. 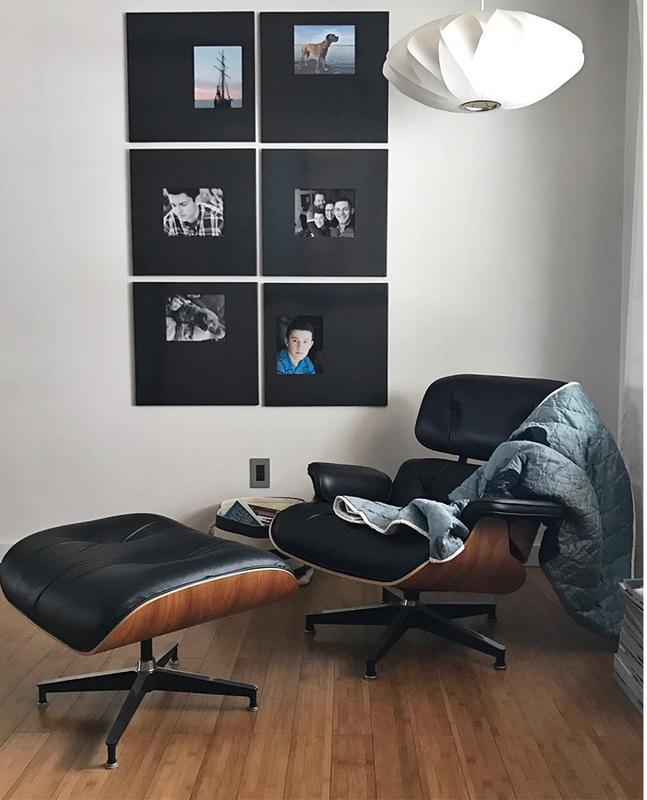 @coryannellis uses a vertical grid pattern with Manhattan frames to create a strong, modern focal point in her cozy reading nook. Cenich13's frame wall has more of an eclectic feel, mixing Profile frame sizes for a unique collected-over-time look that works in spaces large or small. 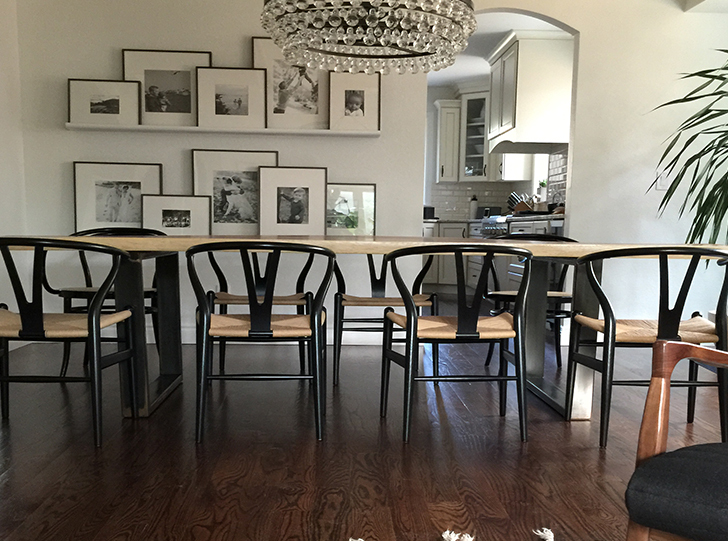 Kellie_Hancock used Trace picture ledges and Profile frames to arrange overlapping frames in her dining room—perfect for someone who likes to rearrange often! 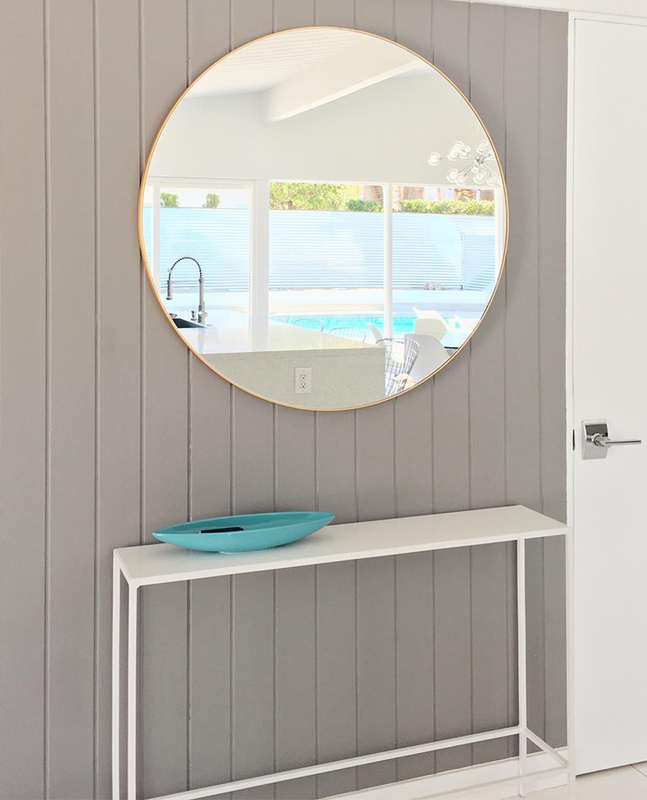 Mirrors have the ability to instantly brighten up a space and can be used in any room. 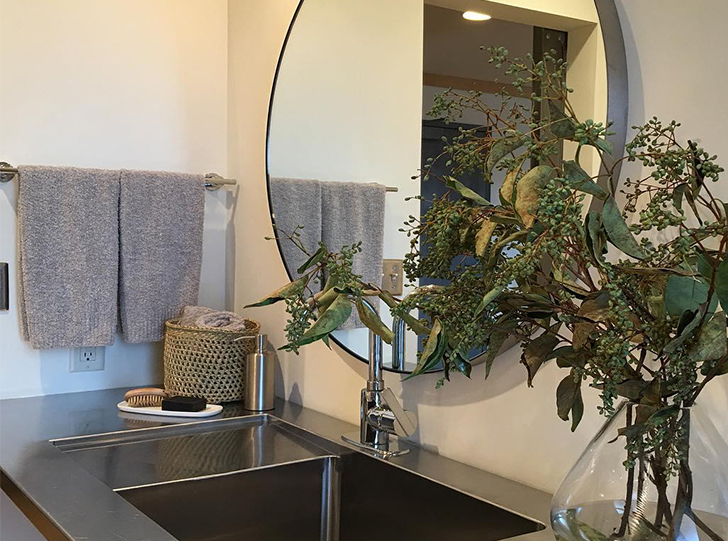 Customers @dkealoha and @bruinsmawalsh both chose Infinity mirrors for a clean, sleek look. Need more wall style inspiration? Find great tips and tricks in our Customer Photo Gallery! These wall arts are beautiful and they fill a house with positive energy. I loved your choice. I’m always looking for cool new ideas for wall art. I m totally inspired with your work. Thank you for sharing this. Enjoyed the design ideas, thanks.